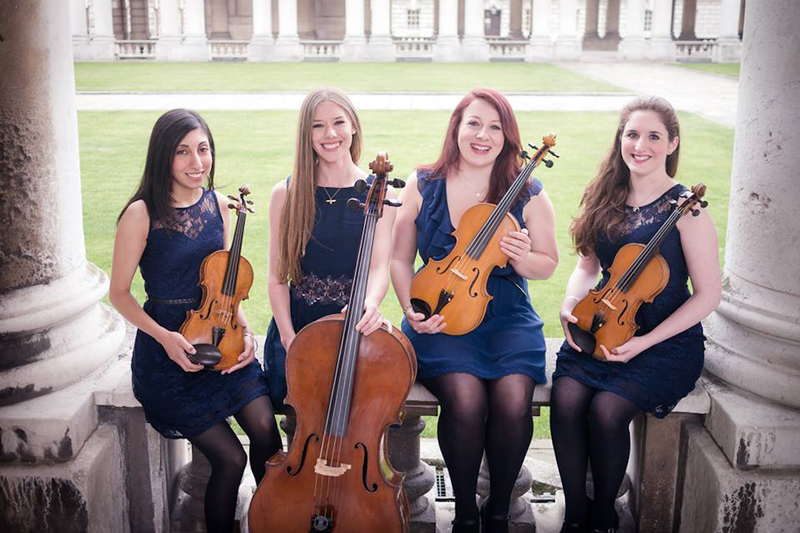 Camilli are a string quartet who perform at weddings, corporate events and recitals. They have a wide and varied repertoire, suited to any occasion, ranging from Classical music to arrangements of Pop, Jazz and film selections. They are also accomplished at arranging traditional Folk music from around the country. 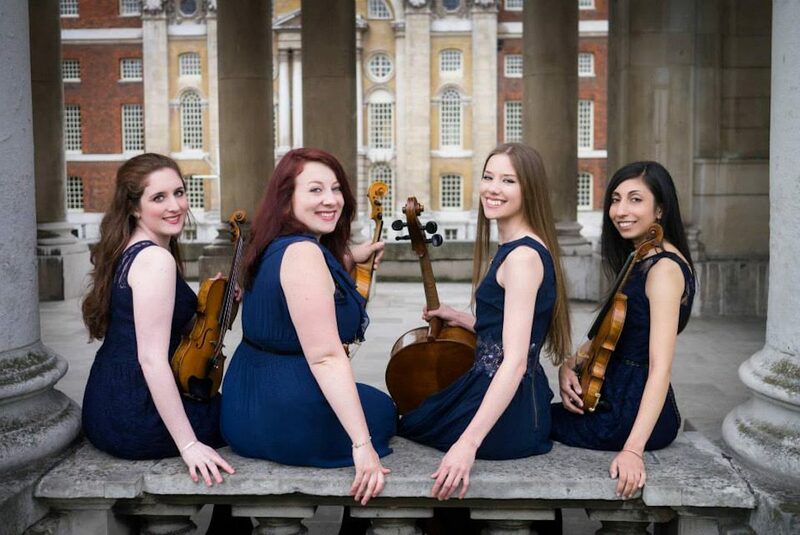 Formed while studying at Trinity Laban Conservatoire of Music and Dance, the quartet is made up of experienced chamber and solo musicians, who are guaranteed to add a touch of elegance and sparkle to your event. They’re perfect for ceremonies or to play during a sit down dinner or drinks reception and are very flexible to timings and set up. They are also available as a trio or duo. "What beautiful music. It created the perfect ambience for our wedding." "They played beautifully at our dinner, a very professional group of ladies and good repertoire of music." "Having the quartet play at our wedding without a doubt made the day."